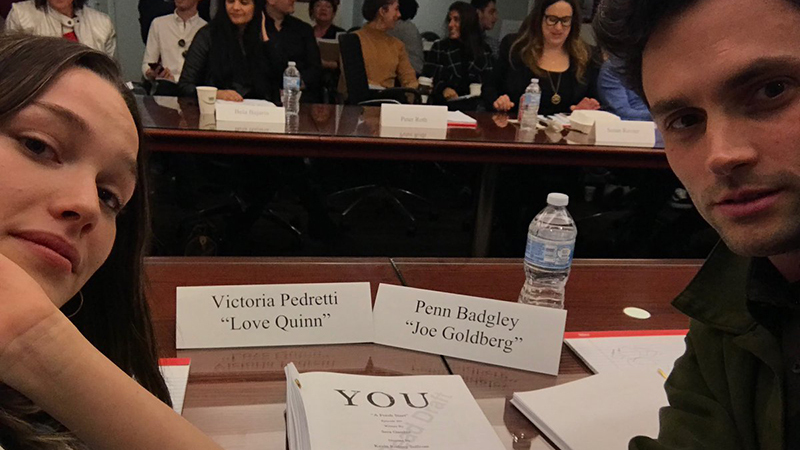 Netflix’s You has begun production on Season 2 as the cast have teased the first table read of the upcoming season. Check out the photos now in the gallery below! 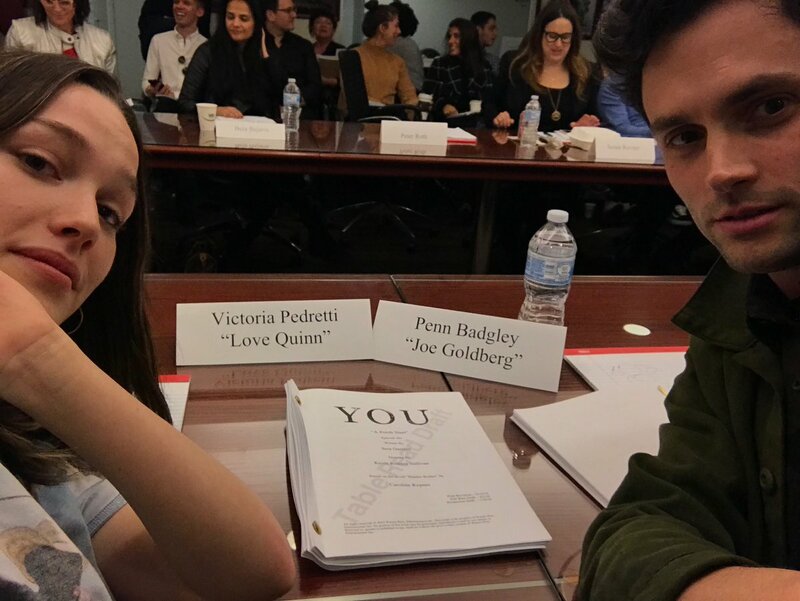 You Season 2 stars returning cast members Penn Badgley and Ambyr Childers, with new cast including Victoria Pedretti (The Haunting of Hill House), Robin Lord Taylor (Gotham), Adwin Brown (Heathers), James Scully (Heathers), and Jenna Ortega (Jane the Virgin). The post Netflix’s You Season 2 Begins Production appeared first on ComingSoon.net.